C3M self-performs the construction, rehabilitation, and maintenance of electrical systems in partnership with municipalities and transportation agencies across the country to bring their connectivity, economic development, public works and transportation visions to life. 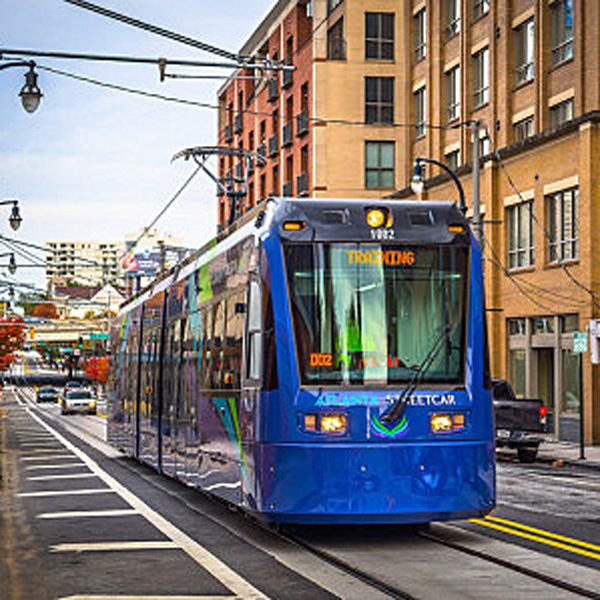 As a full-service transportation systems contractor, our expertise includes construction, upgrading, rehabilitation and maintenance of electrical, traction power, overhead catenary, communications and signaling systems for heavy rail, light rail, streetcar, freight rail, automated guideway and bus transit systems. C3M’s experience in the aviation market keeps airports running at maximum efficiency. 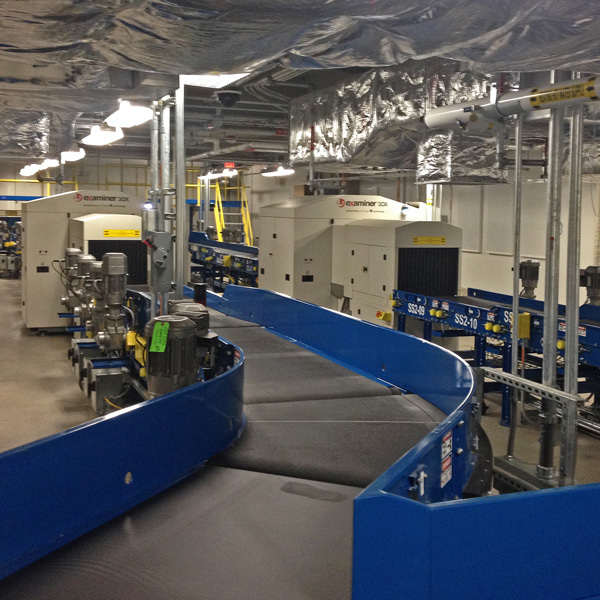 Our work and team’s experience includes the installation of new baggage handling systems, construction of fueling faclities, and upgrading electrical and communicatons systems. Monumental projects require an attention to detail and dedication to craftsmanship unlike any others in the construction industry. C3M’s personnel have completed work on some of the most culturally significant projects in our Nation’s Capital, including Smithsonian Institution’s National Museum of the American Indian - Cultural Resource Center and Mall Museum, U.S. Botanic Garden Conservatory, Jefferson Memorial Seawall Repair, U.S. Holocaust Museum, National Marine Corps Museum, and U.S. Air Force Memorial. C3M is an experienced builder of complex electrical systems required to move and treat our nation’s water and generate and distribute power. Our expertise features the construction and rehabilitation of water, wastewater, power, and other utility systems, including chiller plants, pumping stations, fan shafts, tunnel ventilation systems, combined heat and power plants, and similar work. Our engineers have completed notable water projects including the construction of the James J. Corbalis Jr. Water Treatment Plant in Fairfax County, VA and multiple renovations contracts for Alexandria Renew Enterprises in Alexandria, VA.
C3M self-performs the construction, rehabilitation, and maintenance of complex electrical and special systems for roads, highways, and bridges. Our core strengths encompass electrical, communications, security, street lighting, intelligent transportation (ITS), and traffic signal systems. C3M’s depth of experience includes work for agencies such as the Virginia Department of Transportation, the Maryland State Highway Administration and the District Department of Transportation in Washington, DC.